Lotus Dermatology boasts a brand new specially designed facility completed in April 2015 tailored to both the patient and practitioner. 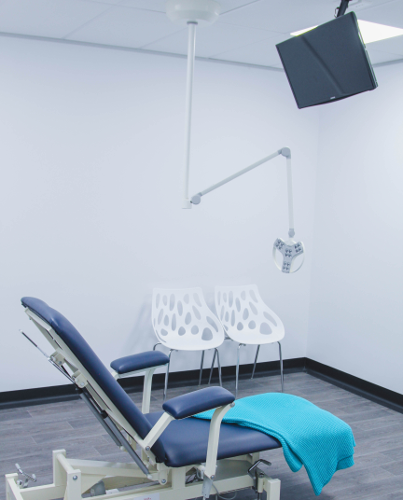 The Clinic is a state of the art dermatology practice specialising in skin cancer surgery, dermatology, paediatric dermatology, cosmetic medicine and laser treatments. 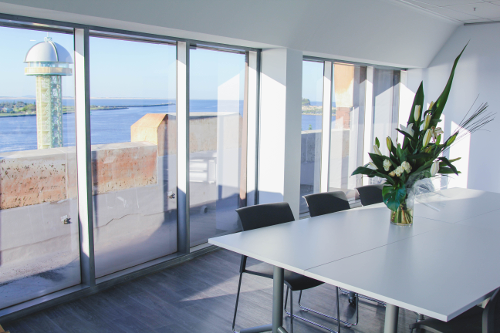 With a range of experienced practitioners Lotus offers clinical excellence with a variety of treatment options. Lotus Dermatology’s vision is to further their quality service by offering holistic therapies in such as meditation and yoga therapy in conjunction with traditional medicine providing exceptional service beyond any other in the industry. 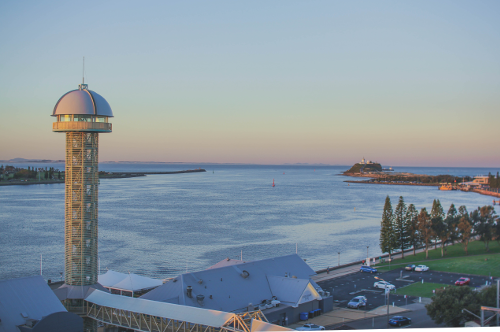 Located in the heart of Newcastle on Newcastle Harbour, our clinic serves the people of Newcastle, the Hunter, Port Stephens, the Central Coast and surrounding areas.